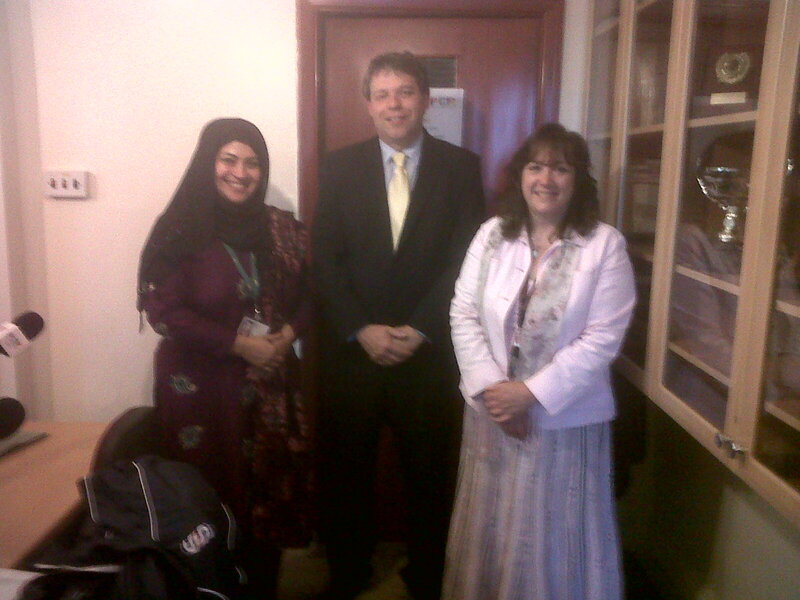 Pendle Community Radio is a community initiative started by Minhaj Welfare Foundation almost ten years ago. The radio station has since then developed into the local voice of the people of Pendle. With a dedicated team of presenters the radio station has continued to grow and attract a wide range of listeners within Pendle, broadcasting in English, Urdu and other community languages. Please click on the links below for a more detailed section regarding our radio station or information on the nearby surrounding areas of Pendle. 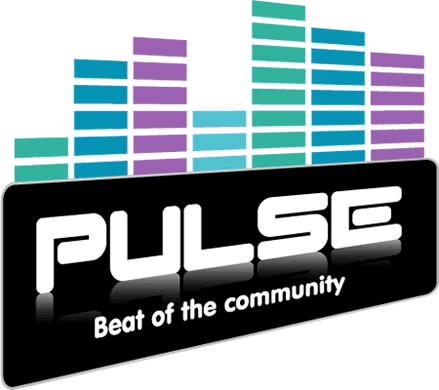 Pendle Community Radio – For information on our community radio station. Minhaj Welfare Foundation – For information on the founders of PCR. Minhaj Welfare Foundation. Pendle Borough – For information on the history of Pendle and its surrounding regions. FAQs – For queries regarding the radio station. Friends & Partners – For information on friends and partners working with the radio station. Contact Us – For information on getting in touch with our radio station.